I first came across Philip Larkin’s work while studying in college. In fact, one of my favorite “perks” of obtaining my B.A. in English was that, during the process, I was exposed to so many wonderful authors and poets. I was introduced to an array of novels or poetry collections that I never would think to pick up on my own; college made me a more adventurous reader. 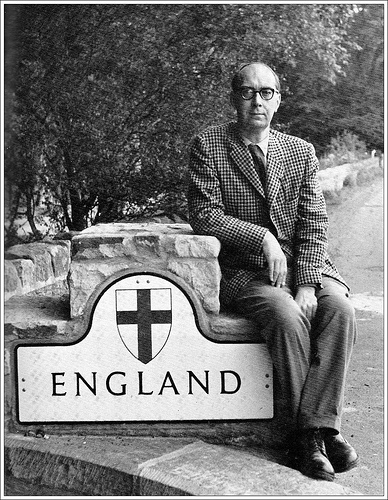 What drew me to Philip Larkin the most was that while writing he worked as a librarian. To me, he was the perfect example of someone who enjoyed success and acclaim for his written work while maintaining a full-time job, which was also linked to his passion in life. It was both inspiring and comforting – perhaps one day I could do the same. Buy Philip Larkin on Amazon.